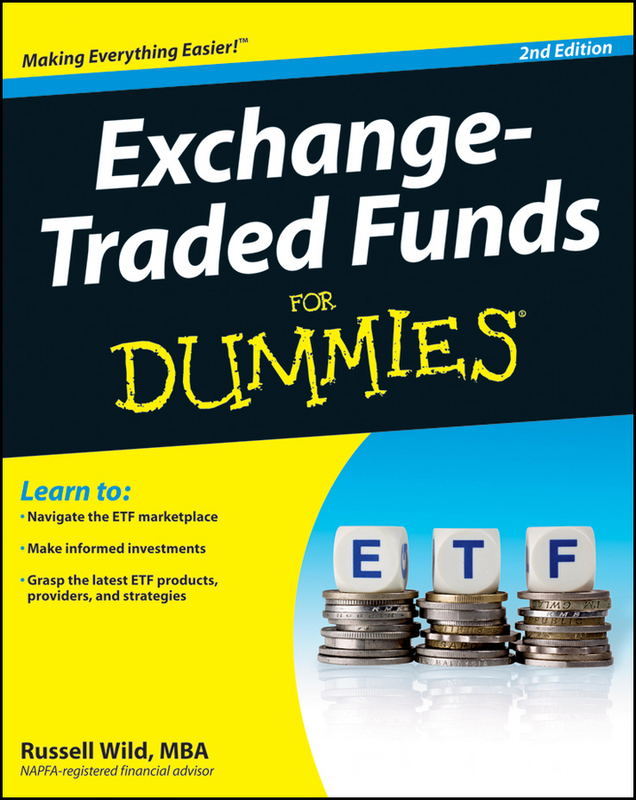 AN ACCESSIBLE INTRODUCTION TO ETFs GETTING STARTED IN Exchange Traded Funds «Todd Lofton delivers what he promises with an approach and advice that has the footprint of an experienced trader. 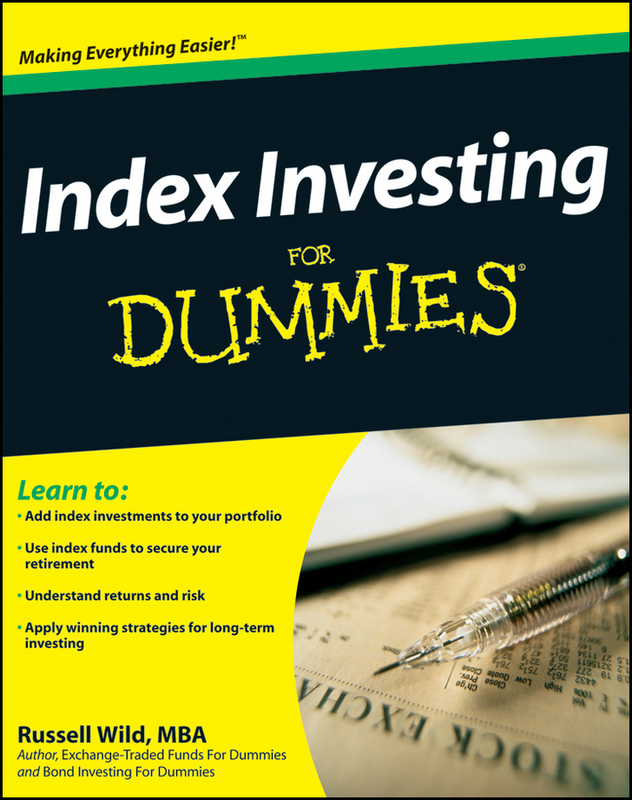 Instead of addressing dummies,' he's written a book for the intelligent investor who is inexperienced using ETFs. 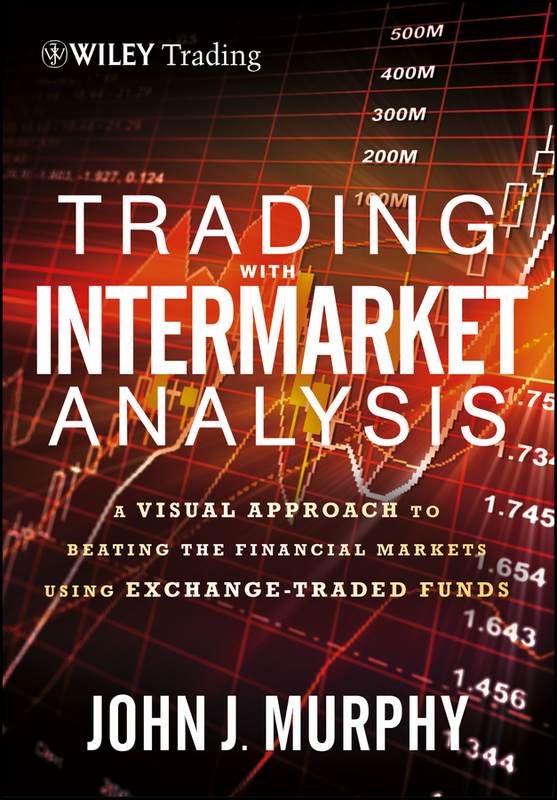 It progresses through every area, from passive positions to options, in a way that makes you comfortable trading. 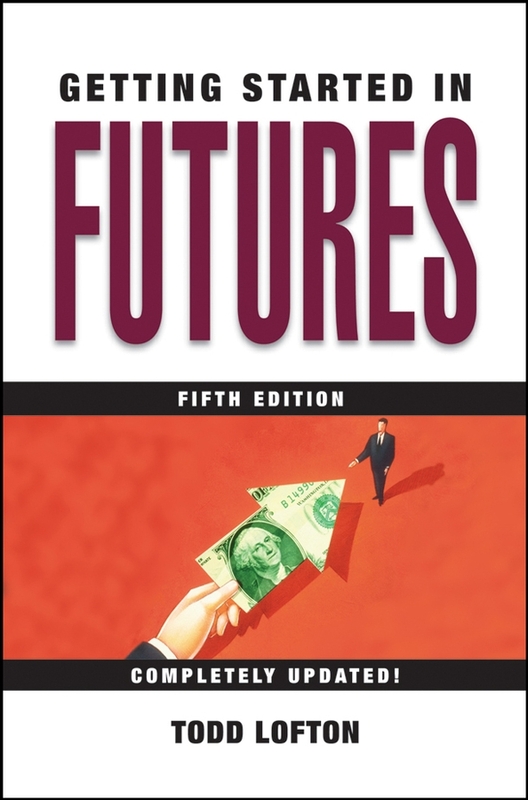 You can see that the way he gives experienced advice at the end puts this book on a higher plane.» – Perry Kaufman, author of New Trading Systems and Methods, Fourth Edition «Todd Lofton has helped many investors get started in futures and options trading by turning complex subjects into clearly written magazine articles and books over the last 35 years. 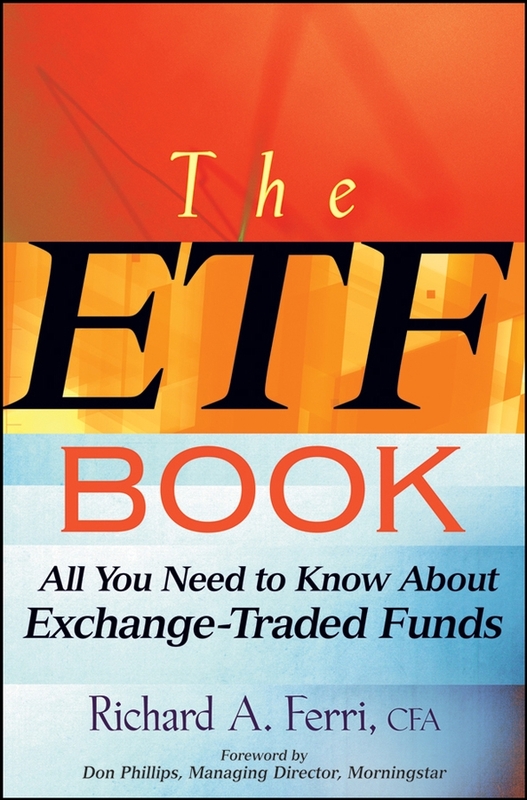 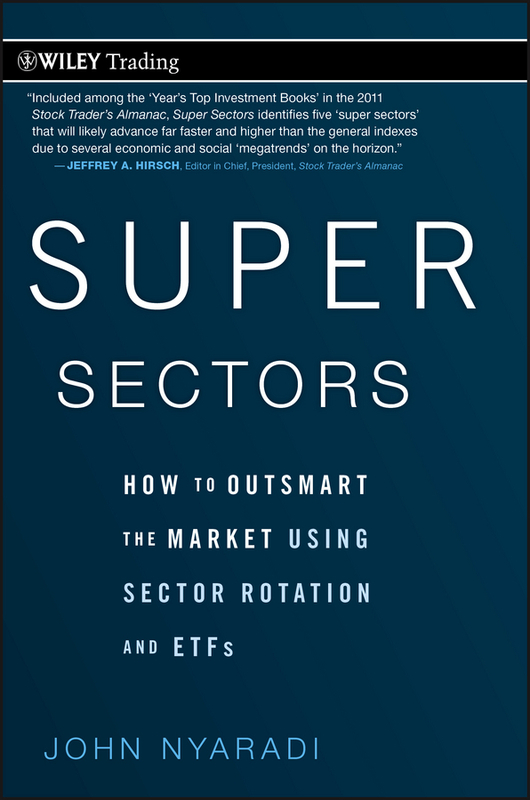 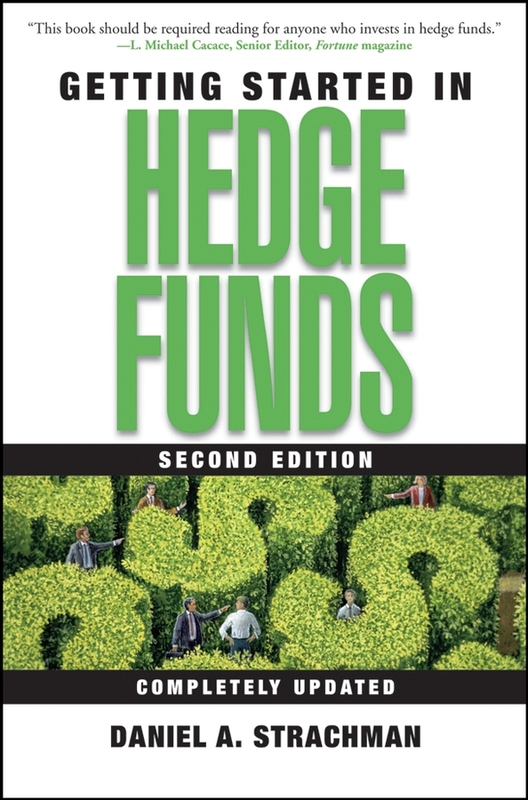 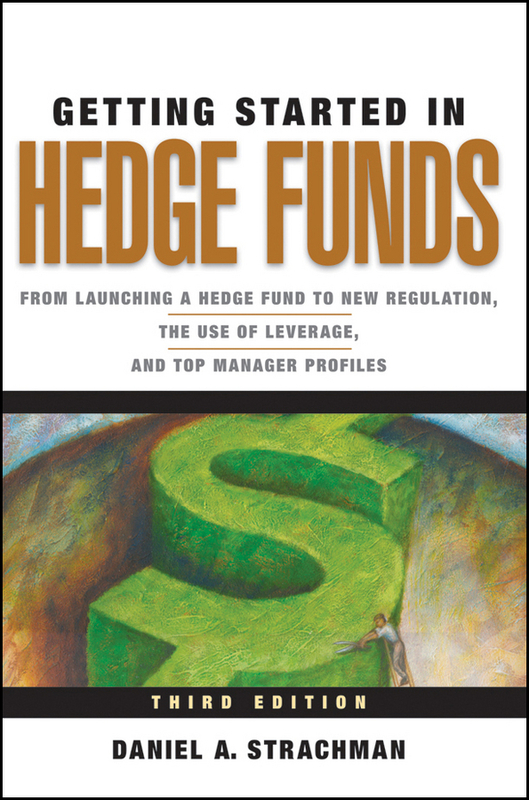 He has done it again with this book on ETFs, one of the hottest new investment areas. 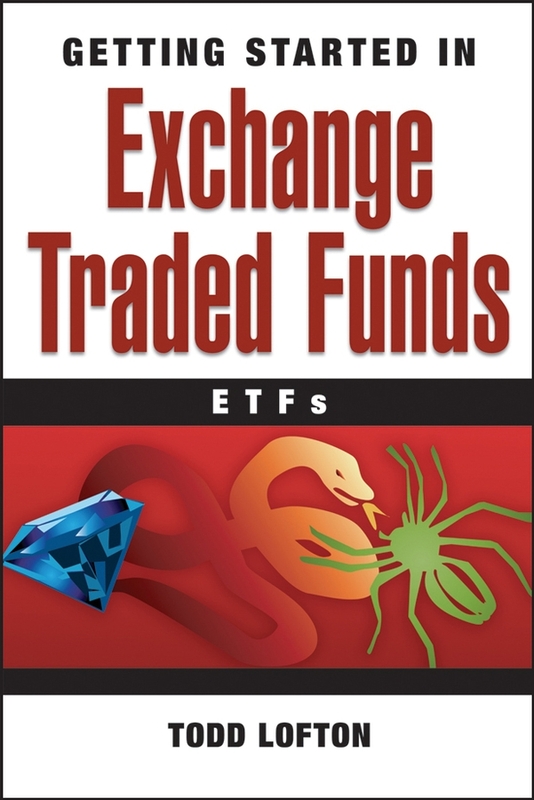 Anyone who is contemplating investing in stocks or mutual funds should check out his easy-to-understand explanation of ETFs, how to use them, and how they can play a valuable role in an investment portfolio.» – Darrell Jobman, Editor in Chief, TradingEducation.com, former editor of Futures magazine «The ETF market is exploding! 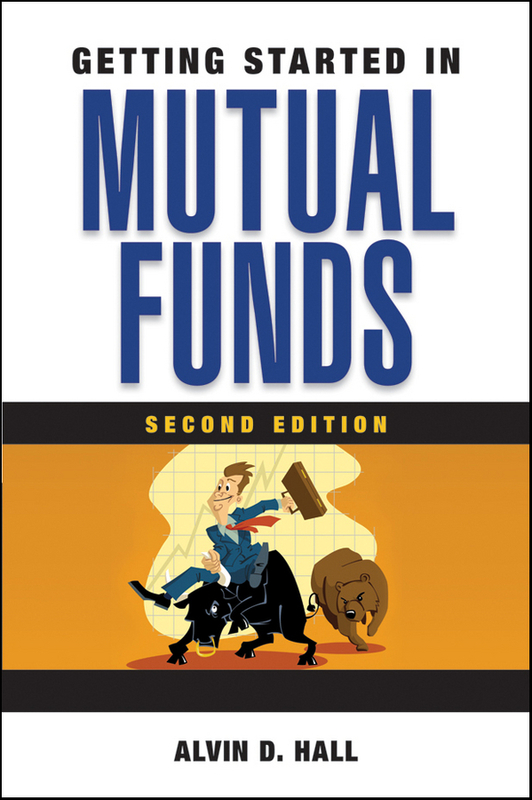 With so many under-performing mutual funds, investing in ETFs is truly the intelligent way to invest. 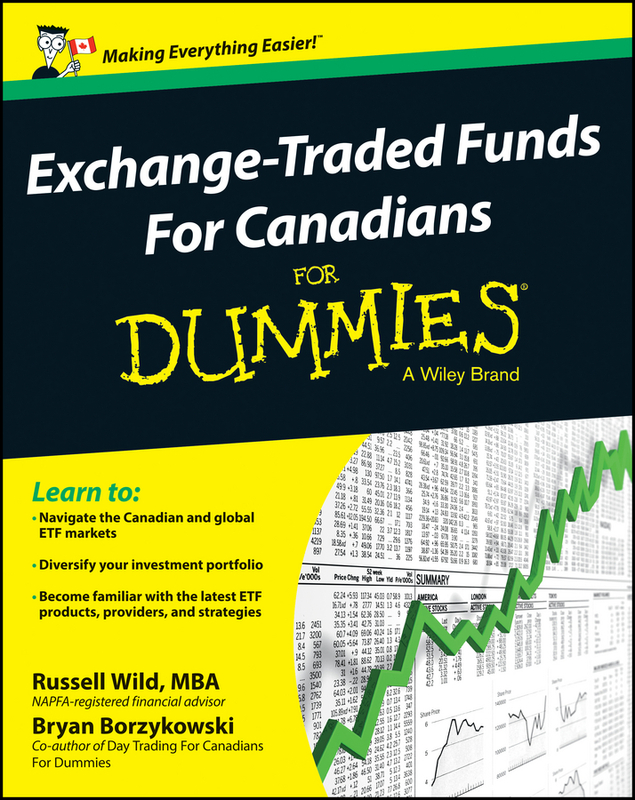 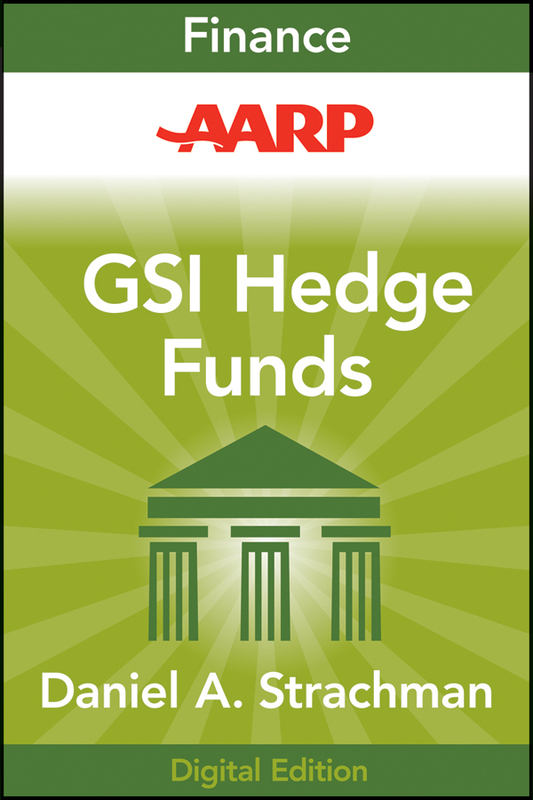 This is a great primer for anyone interested in understanding this market better.» – Chris Osborne, CFP, Senior Vice President- Wealth Management, Smith Barney First Launched in 1193, exchange traded funds (ETFs) continue to attract the interest of investors around the world. 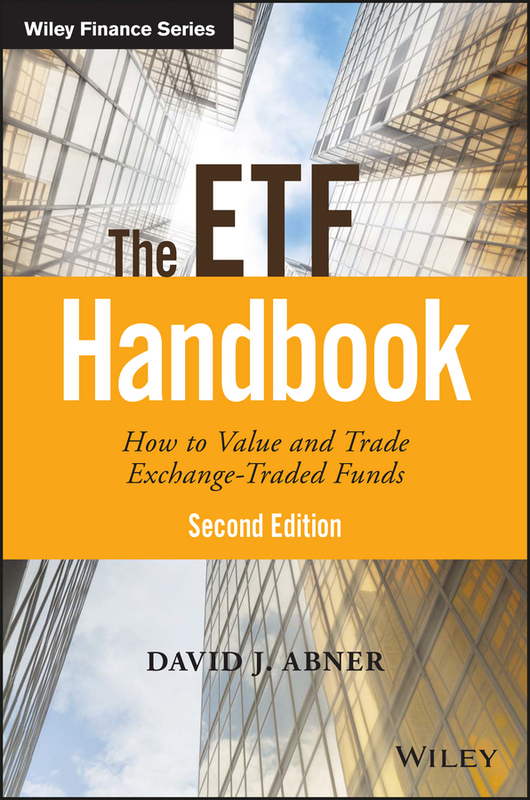 ETFs low costs, tax efficiencies, and liquidity make them ideal investment vehicles. 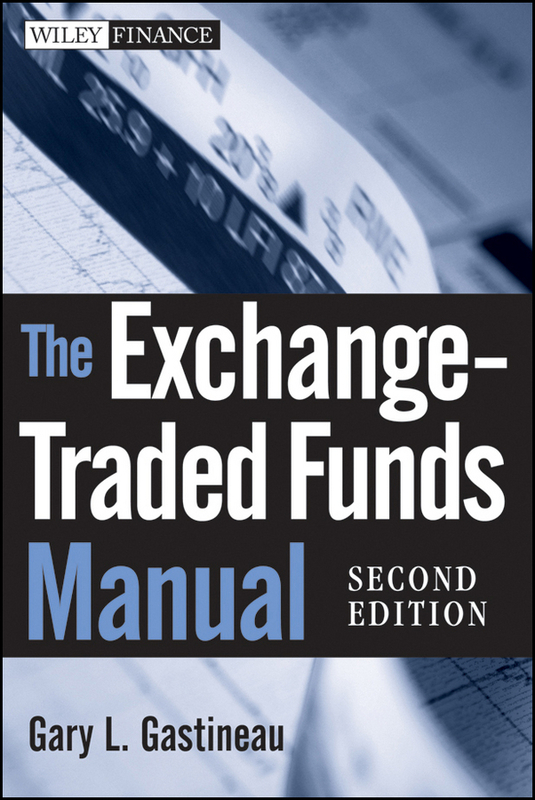 If you're interested in ETFs but don't know where to begin, Getting Started in Exchange Traded Funds is the book for you. 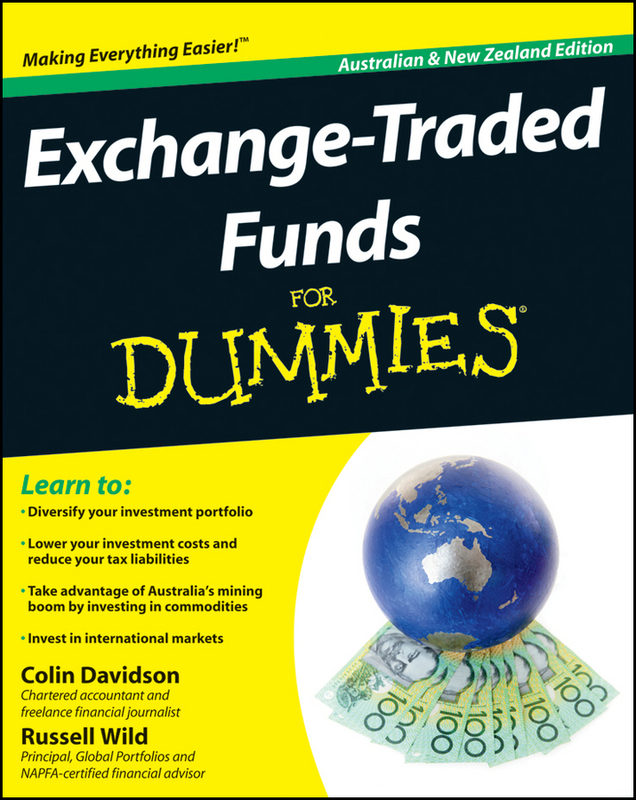 Written in a straightforward and easy-to-read manner, this practical guide clearly explains the ins-and-outs of ETFs. 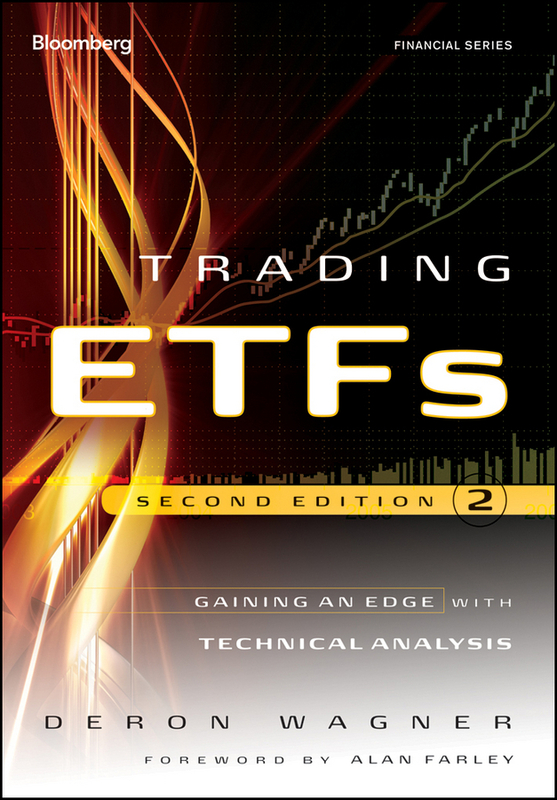 With only a sprinkling of math and no complicated jargon, Getting Started in Exchange Traded Funds will help you: * Look for an ETF that best matches a particular investment objective * Evaluate a particular ETFs performance * Forecast ETF prices with basic technical and fundamental analysis * Use ETFs for hedging * Employ options and futures on ETFs in a variety of trading strategies * Use ETFs for both long-term positions and day trading * And much more Filled with practical advice and illustrative examples, Getting Started in Exchange Traded Funds shows you how ETFs can make it easier for you to achieve your personal financial goals.